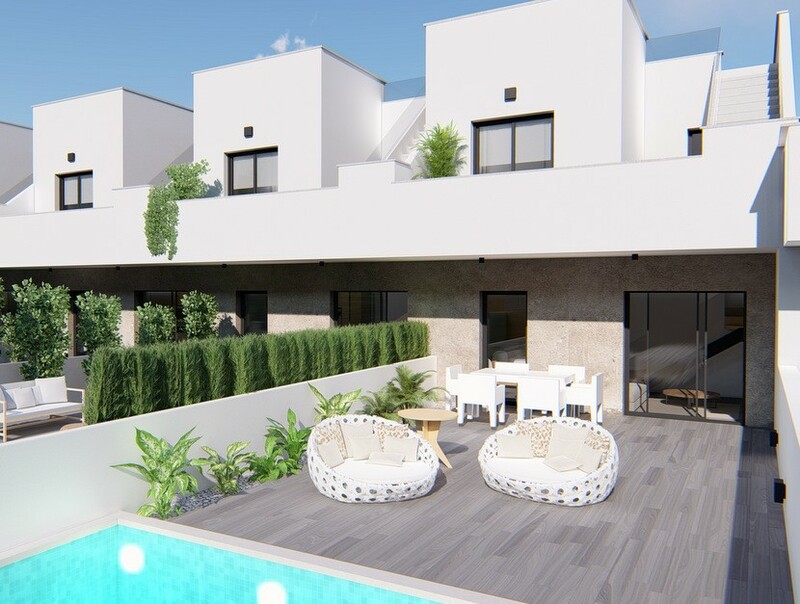 A stunning small new development of just 12 modern houses with private swimming pool and 8 duplex villas situated within walking distance from the town centre of Pilar de la Horadada. 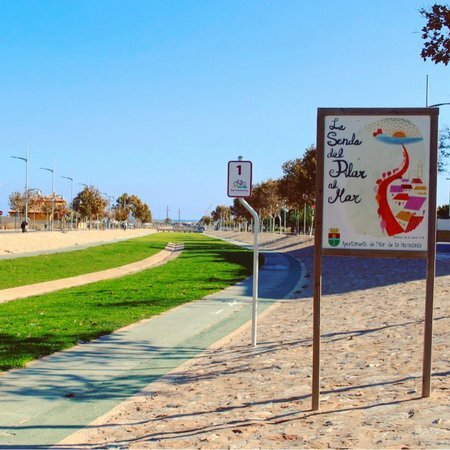 The beach and golf courses are only a short drive away. This three bedroom duplex villa consists of a bright, light open plan lounge with patio doors leading out into the garden with the option to have a private swimming pool installation, there is a dining area, with modern open plan kitchen with fitted appliances including oven, hob, extractor, fridge/freezer, washing machine, dishwasher and microwave. There is also a double bedroom and a guest bathroom on this level. 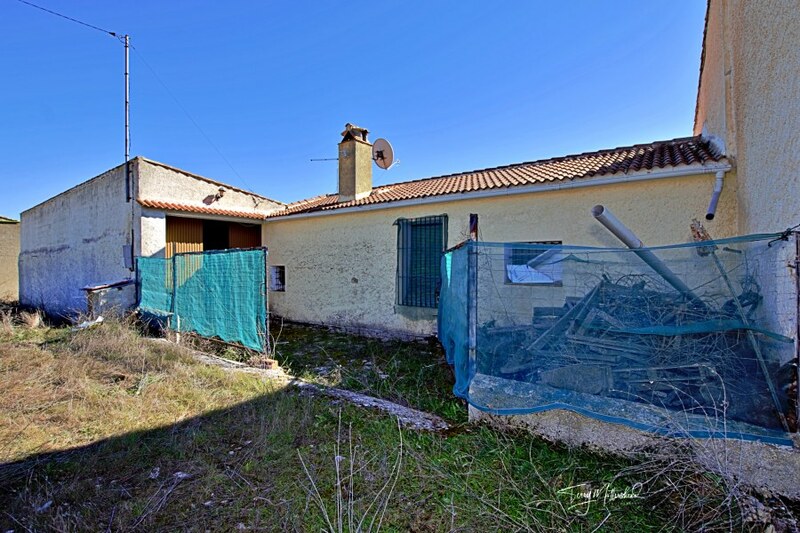 On the first floor there are two further bedrooms one of which has a private sun terrace and there is also a guest bathroom. There is a staircase which leads up to the large 36 m² private solarium where you can enjoy the all day sun. 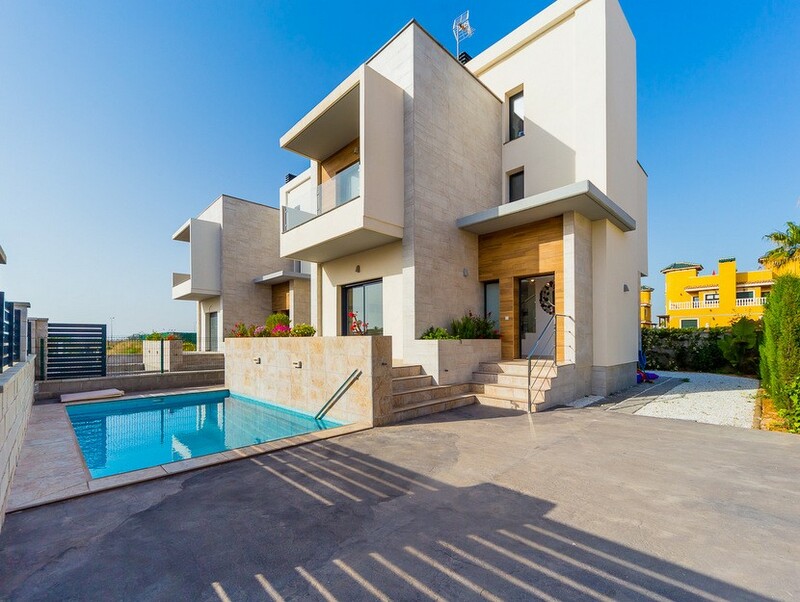 The villas are conveniently located within walking distance of supermarkets and restaurants and less than a 5 minute drive to the sea. 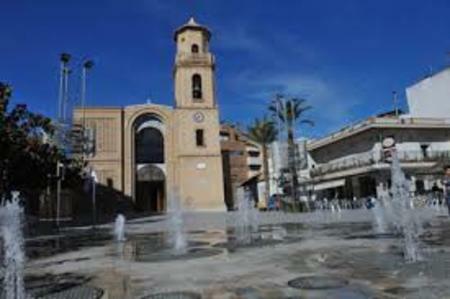 The Pilar de la Horadada area is a well established Spanish town and has a great selection of shops, bars and restaurants. 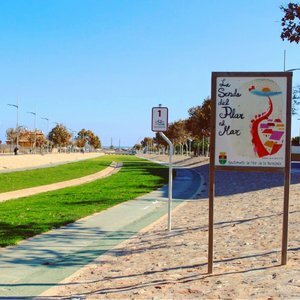 It is situated only a few kilometres to the beautiful beaches of Torre de la Horadada which has a lovely marina and promenade to enjoy a glass of wine in the sun by the beach. 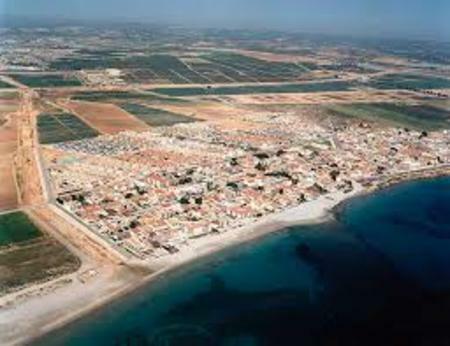 The development is only a few kilometres away from the Lo Romero golf resort. Contact us for the best property selection on this exclusive development. 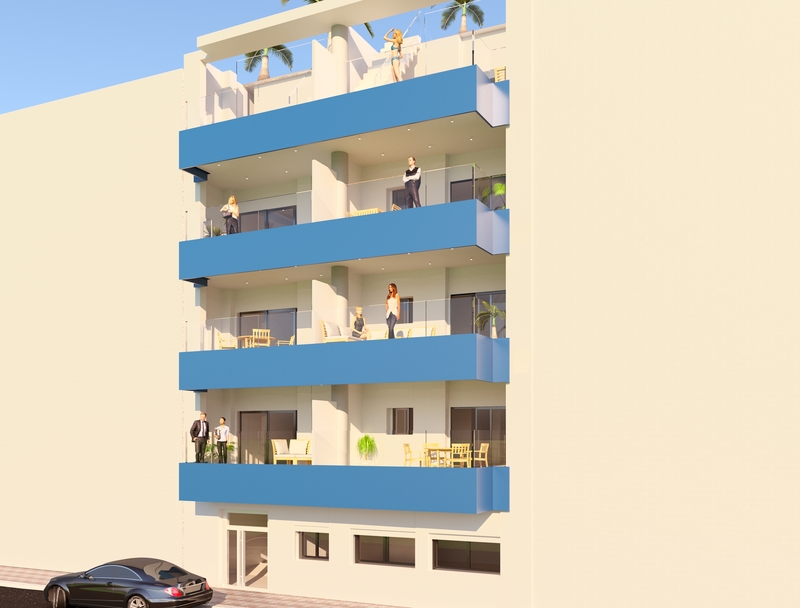 Rio Mar 7, Townhouse on the corner facing the green area, with 95 meters of garden and 84 meters of housing, 3 bedrooms (2 in writing you can legalize the third bedroom), 2 bathrooms, large living room with kitchenette, air conditioning , community pool, and only 400 meters from the beach. 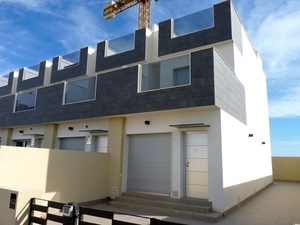 New development in Pilar de la Horadada consisting in 11 townhouses with private swimming pool. 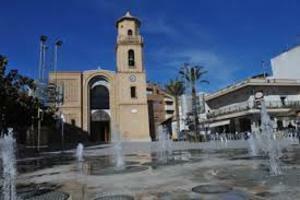 Fantastic views to La Rambla. 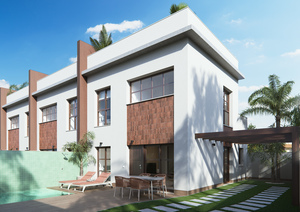 The properties boasts 3 bedrooms, 2 bathrooms, living/dining room with high ceilings, kitchen, garden with private swimming pool terrace, rooftop solarium and off road parking space. All include pre-installation for air conditioning, underfloor heating in ground floor bathroom and fitted wardrobes in all bedrooms. 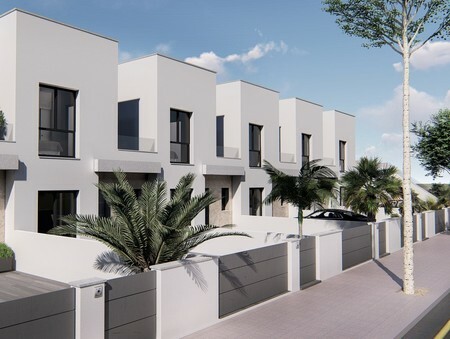 Corner units also available with larger plots. 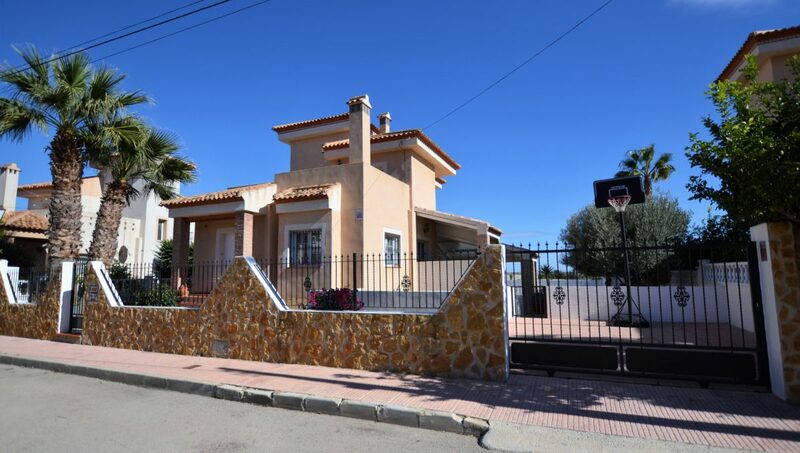 This residential is located in Pilar de la Horadada surrounded by all the necessary services such as bars, restaurants, leisure areas and the beautiful beaches near the Mar Menor. 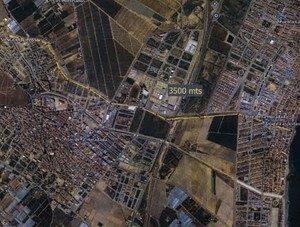 The local golf course of Lo Romero is a 5 minute drive and 30 minutes from the new International airport of Corvera.